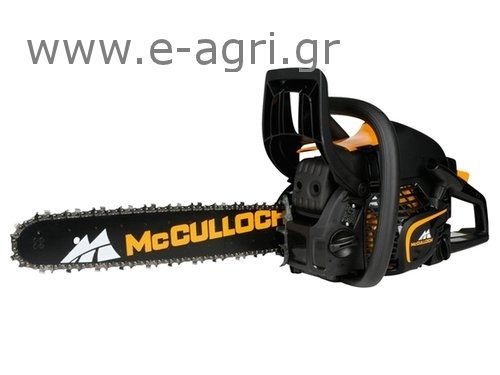 New model, lightweight and powerful for anyone we want a powerful chainsaw with easy startup and operation. Equipped with engine Oxypower, for more power and simultaneously reduced fuel consumption and exhaust emissions. Easy to start thanks to Soft Start, fuel pump and a single start / stop. Easy to use and maintain with automatic chain tensioning and lid with clips that allow quick access to the filter and spark plug, no tools. Spanner built into the handle.